There’s something “magnificent” about Guy Garvey’s voice. It soothes my musical soul and provides a lush sonic backdrop on a warm Saturday afternoon in mid-February. Garvey’s voice quickly transports me to a faraway land with purple majestic mountains stacked against the horizon and an azure blue sea crashing up against the beige sand that’s massaging my toes. This is the mental image I conjure in my mind while hearing “Magnificent (She Says)” by British alternative progressive rock band Elbow. 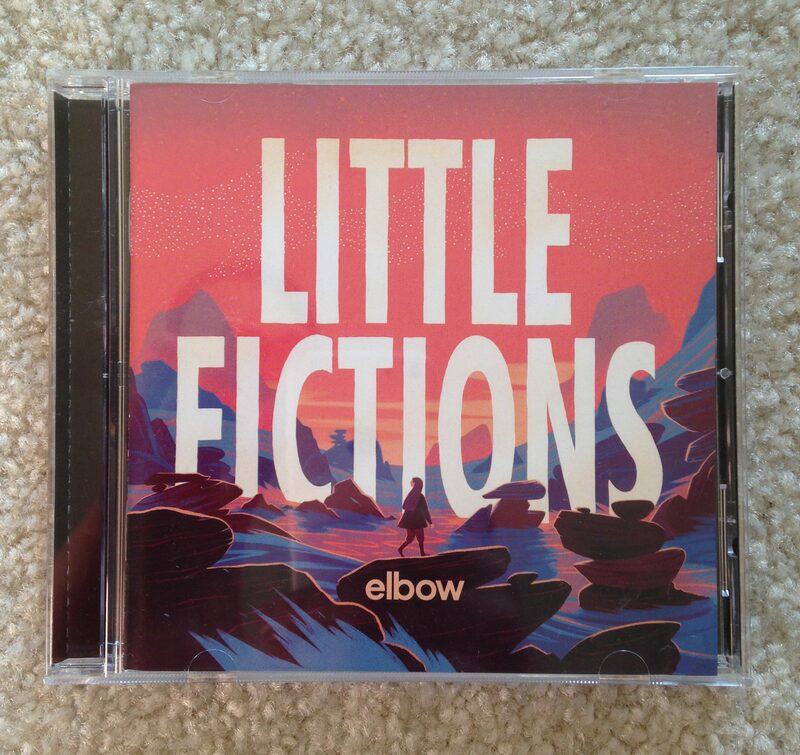 The first single from Elbow’s seventh album, “Little Fictions,” sets the scene for a 4.5-minute “head-trip” filled with love, hope and personal growth. During that “head-trip,” I see myself staring across the azure blue sea to a large urban island populated with evergreen trees and skyscrapers towering in the distance. The island beckons me to visit and leave behind a head-scratching five-year journey that’s been filled with personal detours, road closures, backups, U-turns and construction zones. Now, I’m ready to set sail and navigate directly to the next phase of my life that includes a sea of “magnificent” possibilities. That hopeful promise of returning to the constant speed of life along the island’s main thoroughfare fuels my drive for personal change. I’m ready to steer toward that change and give a courtesy wave to artists like Elbow for providing the soundtrack for my long-term destination. While that destination is unknown, I’m well equipped to handle the new twists, turns and byways that come along my route. I’m hoping those unexpected bumps in the road are filled with creativity, camaraderie and acceptance. With Garvey and Elbow as my guides, I also can hear the faint echo of Peter Gabriel and prog era Genesis playing in the distance. It’s like running into old musical friends I haven’t seen in years and thanking them for introducing me to the new sonic compatriots in my life. If it weren’t for Peter Gabriel and the prog era Genesis, I wouldn’t be able to enjoy artists like Elbow today along my personal journey. Gabriel and Genesis have touched so many creative lives over the years and cultivated a nourishing landscape for new prog artists to grow. Prog Magazine’s Emma Johnston summarizes this notion in her review of “Little Fictions” in the January 2017 issue. “The band composed this as a unit rather than writing separately, and the sense of collaboration by old friends in this perfect unison shines through. The Genesis influence that they’ve always worn as a badge of honour remains in Garvey’s Gabriel-like vocals and the hazy, meandering melodies,” Johnston writes. I’m thankful for those meandering melodies and Prog Magazine because they’ve reminded me about who I am, where I can go and what’s next along my personal journey. Now, it’s time to invite some new prog friends, Mostly Autumn, Steve Wilson, Marillion and several others, to join the musical carpool and power through to the next stop. Thanks! We all need to travel new roads now and then.